The Vision of our church is to: Be prepared and prepare a company, (Ezekiel 38:7) and be their guard as our Lord is coming soon. The Church started with 3 families in our living room in 1993 and now has grown to about 150 – 200 members in 5 locations in and around the city of Vizag, India. The challenge here is to share the truth of God in the midst of very strong Hindu religious beliefs, caste system, corruption and huge economic difference, and sometimes in the midst of persecution and strong opposition from the Hindu radicals and the government. 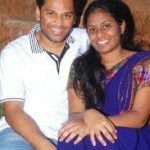 Daniel and Divya are engineers turned Pastors captured by Gods Love and dedicated to serving God full-time. Daniel was dedicated to God’s Work before he was born, by his parents, and he believes he was born for the Ministry. Daniel trained with Alphacrucis College and Morling College, and was as a Student Pastor at Carlton Kogarah Baptist Church, in Sydney, Australia. Divya dedicated her life to serving God fulltime, and she is passionate about women and Children’s Ministry. They both live in Vizag, India with their beautiful daughter Harmony Delight. 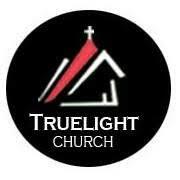 Truelight Men: Men gather every Monday evening for prayer and for studying the word of God. 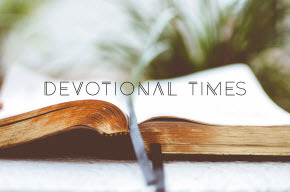 Truelight Women: Truelight Sisters is the mid-week women’s ministry where everyday women gather together to worship and learn from God’s Word and pray. We run 22 prayer cells, which are small groups committed to reading God’s word and praying for each other. Truelight Kids: Truelight Kids is the Children’s Ministry of our Church. 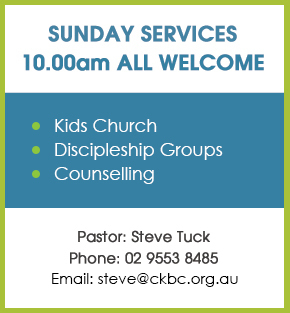 We run kids programs at all our major locations for children. Truelight Care: We are actively involved in helping the needy in our Community. We help widows with food, clothing, and money every year and we support children with school fees and do frequent hospital visits to help and pray for the sick. Truelight Missions: We are blessed by the generosity of all our friends in Australia and we thought we should be a blessing for missionaries who work here in our country so that the gospel is reached to many and that praise may increase. We are supporting 2 missionaries working in North India among unreached people groups. I live on Elcho Island, in an Aboriginal community of Galiwin’ku in North East Arnhem Land. In 2008, we celebrated the launch of the New Testament in Djambarrpuy?u. My role with ‘Coordinate’ is to support the ongoing Scripture work in Yol?u languages, particularly by facilitating Yol?u Christians in the use of the Djambarrpuy?u New Testament in their communities, as well as those involved in translating the Scriptures in other neighbouring clan languages.